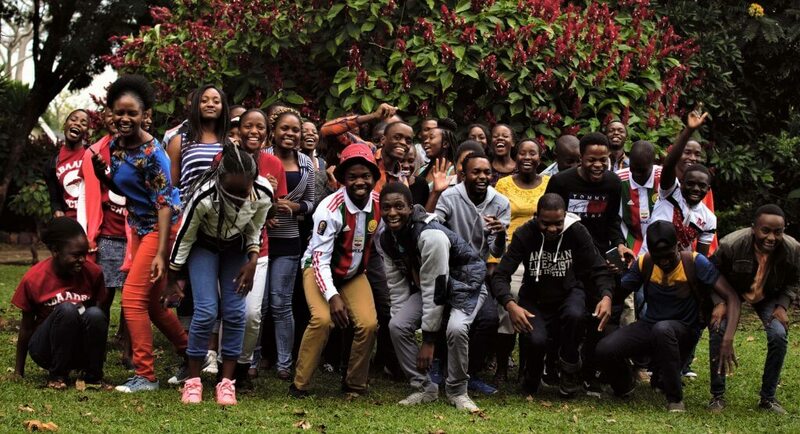 Four students in the current USAP cohort proudly took the stage on Friday, September 22 at Bindura University of Science Education’s national Mathematics and Science Olympiad. 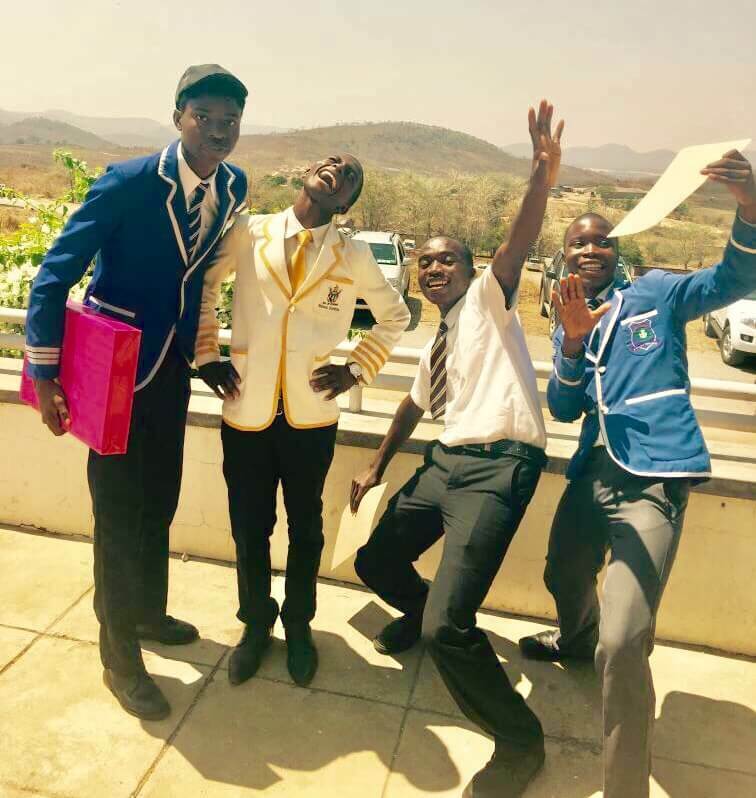 USAPer Munashe Mhlanga, from John Tallach High School in Matabeleland North Province, won the overall Gold Medal for the Mathematics Olympiad, and was awarded a laptop and $250. Evans Dingwiza from Terry Goss High School in Triangle crossed the stage for a fourth place merit prize in Biology. Zengeza High School’s Alessio Simoya won a merit prize for coming eighth nationally in Chemistry. Together with Mhlanga, Dominic Ndondo from Cheziya Gokwe High in Midlands Province won a merit prize for Maths. 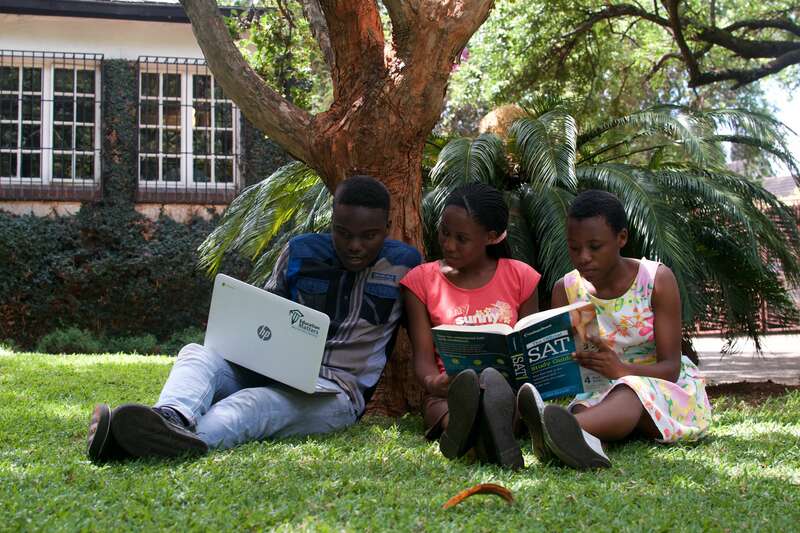 Both Mhlanga and Ndondo also were awarded merit prizes for Physics. We are very proud of these four young men in our current USAP cohort, set to take their A level exams next month, for their academic achievements on the national stage!